Seventh album by Kate Bush, released by EMI Records on 2 November 1993. The album was written, composed and produced by Kate. The album was recorded digitally, and Bush has since expressed regrets about the results of this, which is why she revisited seven of the songs using analogue tape for her 2011 album Director's Cut. The album was released on LP, CD, tape and MiniDisc. NME wrote: "How many of us could stand the self-imposed exile that has been the adult life of Kate Bush. She's elevated privacy to an art-frm... it's her most personal album to date, yet it is her most accessible, in which the listener can identify directly with the pain she's trying to pull herself through..." The Independent on Sunday added: "There is nothing here that quite compares with her most splendid songs - 1980's Breating and 1986's The Big Sky... but The Red Shoes is a triumph nonetheless...". The Observer: "Bush's most pensive album yet... its mood of wistful mystery maintained by elaborate arrangements... the occasional number is overwrought, but the best confirm Bush as an artist of substance." 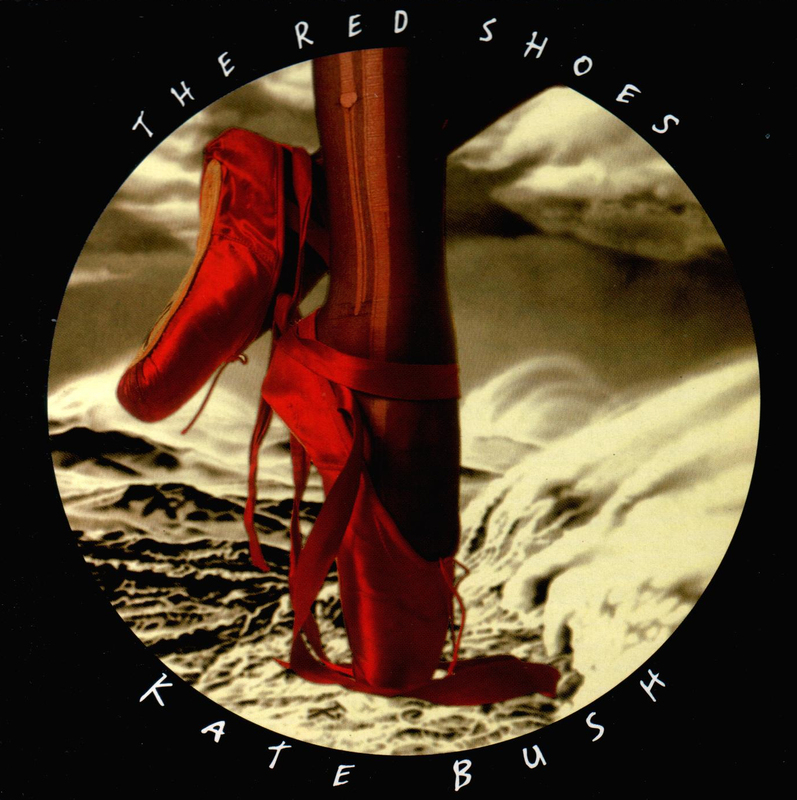 The Red Shoes (album). Wikipedia, retrieved 24 December 2014.